Here’s another dessert recipe that you can try at home. It’s pretty obvious, Jelly Flan is the combination of two popular desserts, gelatin and leche flan. 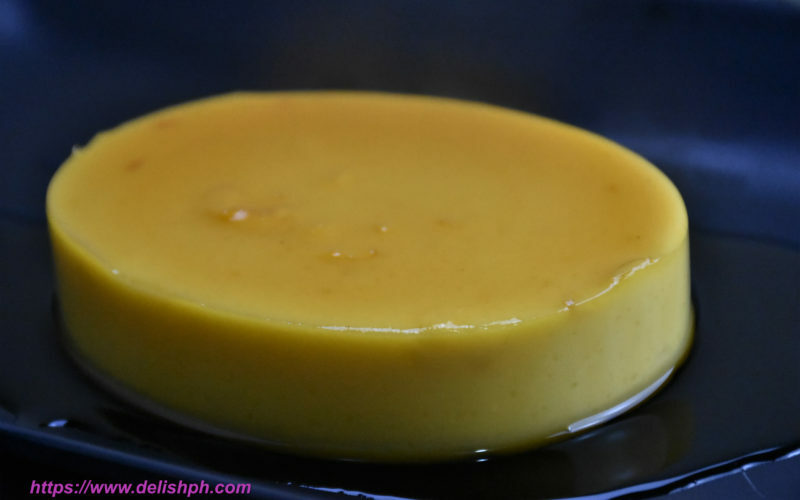 So, this is not a jelly, not a leche flan, but a Jelly Flan. It’s very easy to make, no more steaming or broiling needed.